So I'm deploying eclipse projects. I have a set of plugins that live in a 'feature project' and that feature project lives in an 'Update site' project. All goes well on first build. Sweet as a nut. 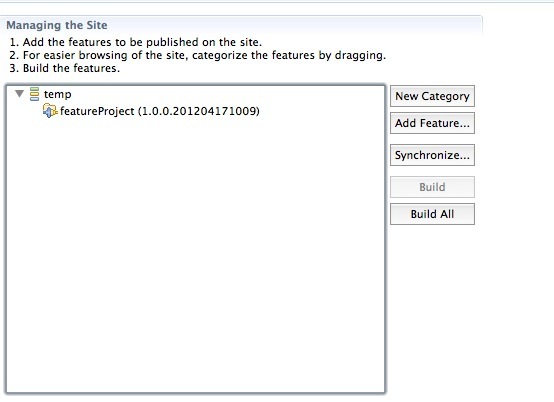 When I make some changes to the feature project and then want to rebuild in the update site project I go to click my 'build all' button.... .
How do I make a branch from a SVN tag with Maven?